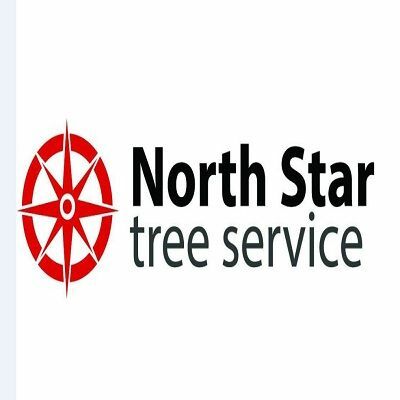 North Star Tree Service is a quality and affordable tree service serving the northern Greater Atlanta Area! We offer a high level of customer service with our tree service that makes us shine. We offer tree service, tree removal, tree trimming, lot clearing, disaster relief, clean up, and many other services! We are proud to serve North of Atlanta including Gwinnett, Dekalb& Fulton County in Lawrenceville, Lilburn, Norcross, and more! Premier Tree Removal Newnan Ga is leading tree service, offers expert tree trimming, tree prunning, tree removal, stump removal, emergency tree removal and all related services, Certified Arborist.